It is this hyper-focus on humanity that has unleashed such Hellish things on the Church as Kumbaya ecumenism, religious indifferentism, and the eminently Protestant Novus Ordo Missae. The Council’s anthropocentrism is perhaps best summed up in the magnificently audacious claim that “all things on earth should be related to man as their center and crown” (GS 12); in other words, it’s all about us! 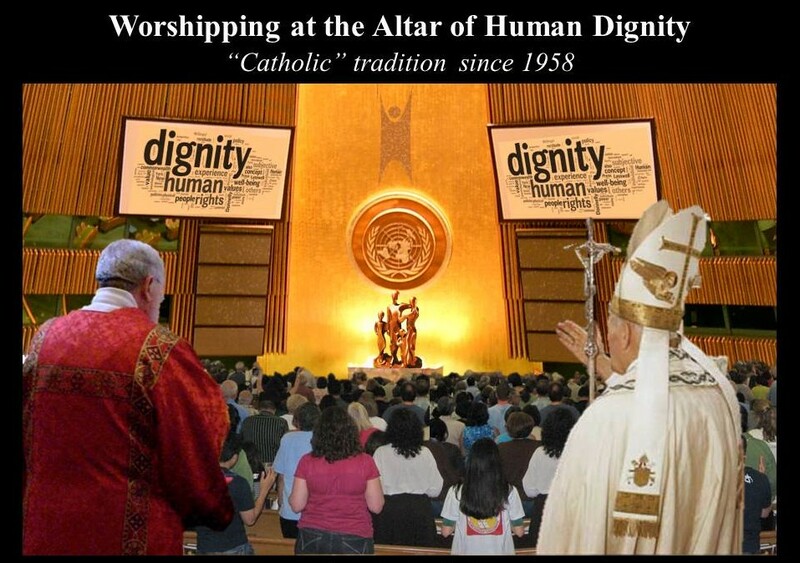 For as often as tradition-minded Catholics (if you’ll pardon the redundancy) rail against the Council’s fixation on humankind and its allegedly soaring dignity, as a group, we are nearly as guilty as the architects of the conciliar revolution. This much has been made perfectly plain thanks to three relatively recent news stories. 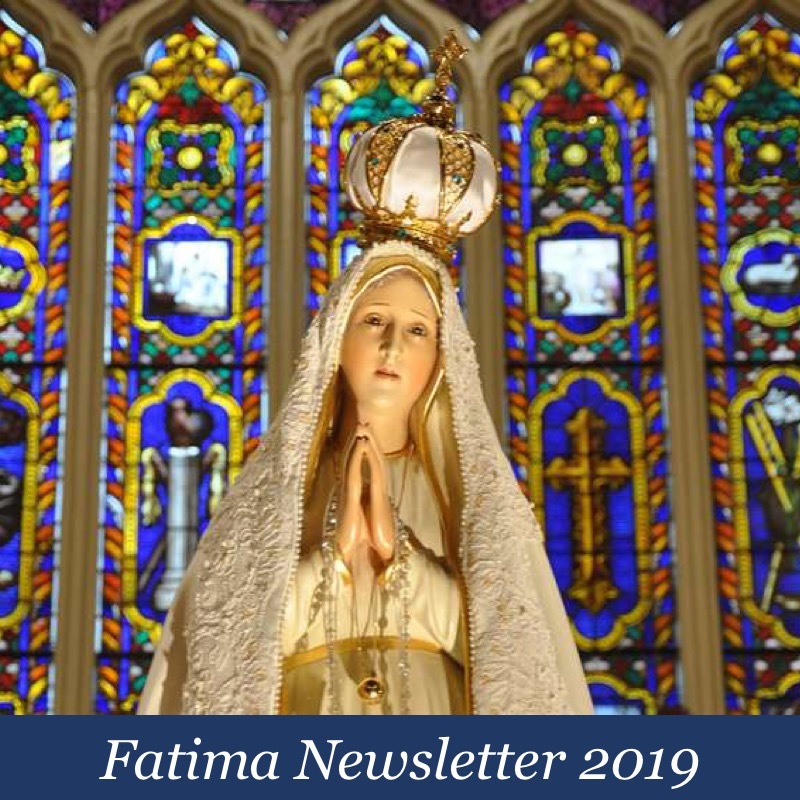 – The outing of Uncle Ted McCarrick, the Pennsylvania Grandy Jury Report, the Viganò bombshell, etc. ; all of which have served to bring renewed attention to the Church’s homo-clerical problem. – The Covington Catholic scandal; a Soros-funded #FakeNews operation designed to create civil unrest at the March for Life. 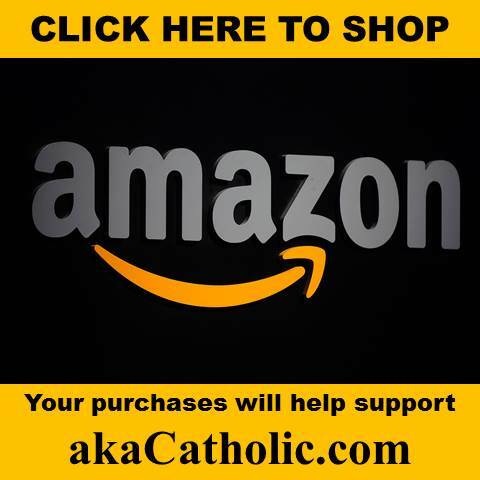 – The “Reproductive Health Act” (RHA) that was signed into law by New York Governor Andrew Cuomo – a self-identified Catholic who need not fear excommunication at the hands of a certain castrated cardinal. Each one of these news items has served to light a fire under both traditional and conservative Catholics to an extent that I’ve never before witnessed. My social media feed is overflowing with calls for the faithful to mobilize, to protest, to withhold donations, to demand justice, etc. And what do each one of these stories and the outrage they’ve sparked among Catholics have in common? It’s all about us. The homo-clerical crisis is all about the victims of sexual abuse. The Covington Catholic scandal is all about how unfairly the students have been treated. The RHA is all about genocide. The homo-clerical crisis is primarily an assault against the one High Priest. 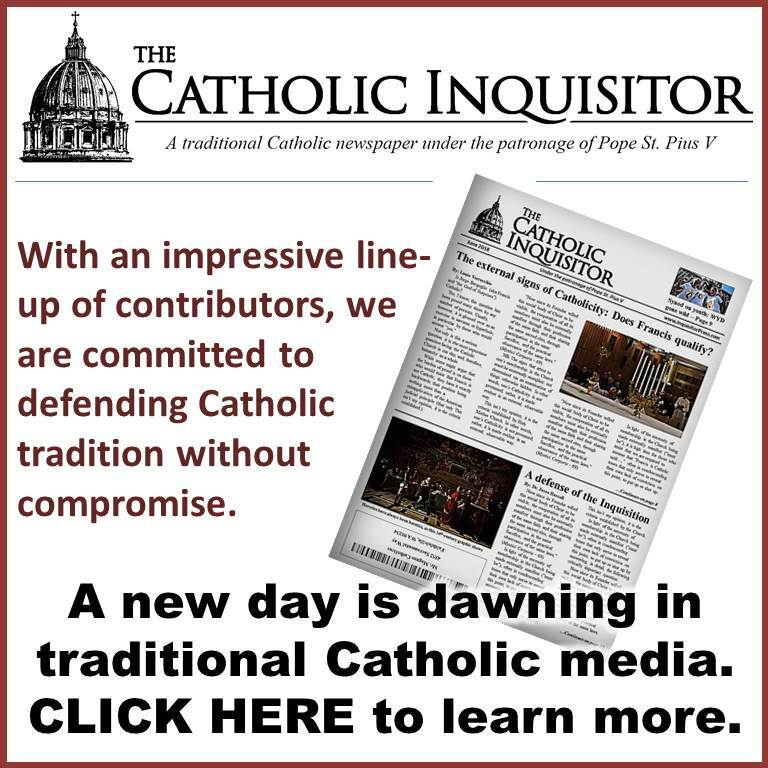 The Covington Catholic scandal is primarily an assault against Truth incarnate. The RHA is primarily an assault against the Life. Do these assaults against Christ also claim human victims? Indeed they do, but only secondarily inasmuch as the first demand of justice is to render unto God what He is due. 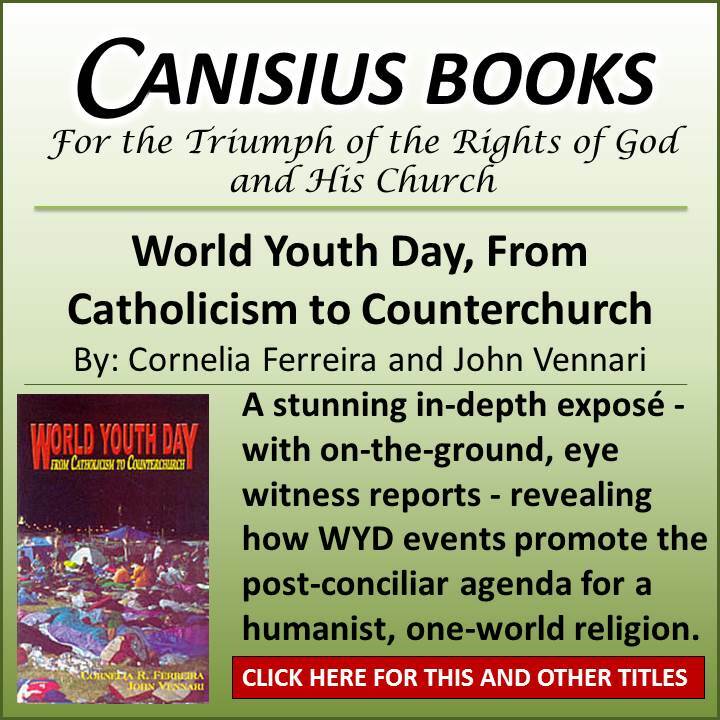 With all of this in mind, it seems rather apparent that the Council’s anthropocentrism is contagious; to the point where even many sincere “traditional” Catholics have been infected. While we are ever on high alert for all manner of offenses against mankind and poised to pounce at the sight of each and every one, few among us seem to have any time for, or interest in, expressing outrage for Christ’s sake over the far greater injustices that are being perpetrated against Him. 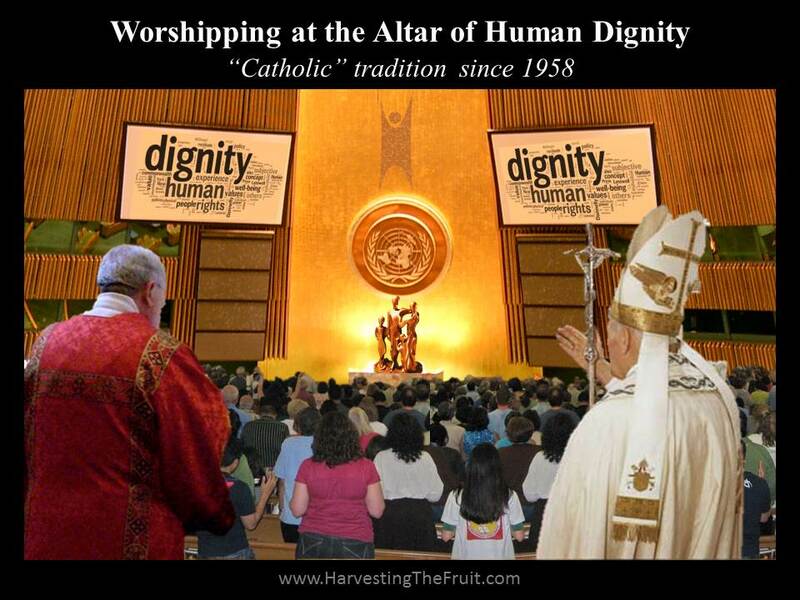 Where are the calls to mobilize and protest over the institutionalized assault on the Blessed Sacrament being perpetrated by Jorge Bergoglio via Amoris Laetitia and its official interpretation as enshrined in the AAS? Where is the righteous indignation over his practical abrogation of mortal sin, his bold accusation that the Divine Law places an unbearable burden upon men, and his declaration that God actually wills adultery? Where are refrains of “we’re not going to take it anymore” being intoned in light of both Benedict’s and Bergoglio’s coordinated attack on the Office of His Vicar? And these represent just a very limited sampling of such offenses. In truth, the three aforementioned current-event news items, while serious injustices in their own right, pale in comparison to the heresies and blasphemies that have been flowing out of Rome like so much sewage over the past fifty-plus years; in particular, during the Bergoglian Occupation, and yet it is the former that are receiving practically all of our attention. And why is that the case? No, it’s not because we are a “what’s happening now” people, but rather because we have become a self-absorbed people; a people who, perhaps without even realizing it, have bought into the Council’s lie that it’s all about us. The bottom line is simply this: While coming to the defense of our fellow men (e.g., the abused, the exploited, the unborn, etc.) is an objectively good and necessary thing, apart from Christ, these efforts will do nothing to create a just society. It simply cannot happen without Him. Keep this in mind when the next big story detailing the activity of Satan’s minions inevitably hits the newswire and rightly invites your outrage.